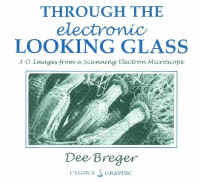 These books contain images in Anaglyph (red/blue) format. They all require and include 3D anaglyphic glasses. Click on images for more information. The Phantogram book is full color in 11" x 14" format, and features thirty-two anaglyph phantograms of nature’s beauty taken in natural settings around the western United States. 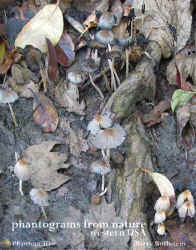 In addition are instructional pages on how to take phantograms outdoors in natural settings. The images are viewed with standard 3D glasses (2 pairs are provided with the book). 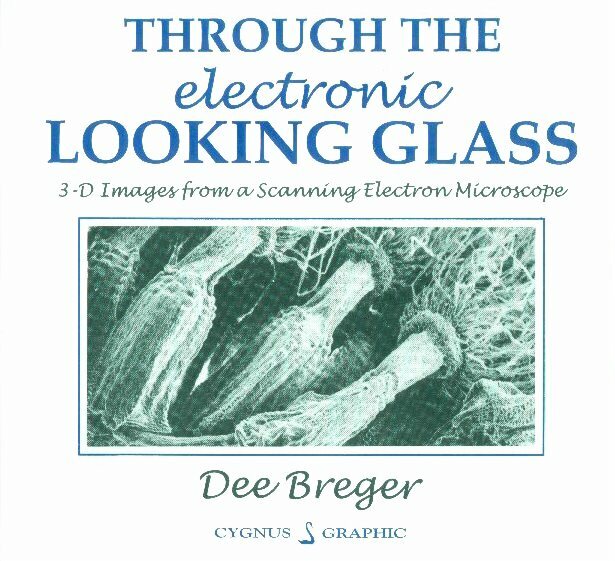 AMONG THE MOST FASCINATING pictures you’ll ever see in 3-D are those produced by scanning electron microscopes, or "SEMs"! These instruments, which use electrons rather than light to create images, are capable of magnification and resolution far beyond that possible with optical (or "light") microscopes, and the images they produce give you entirely different, amazing, and often very surprising views of even the most ordinary everyday objects. The addition of the third dimension to SEM views makes them even more spectacular, since you can actually see the spatial relationships in the images that you could only imagine in "flat" 2-D images. 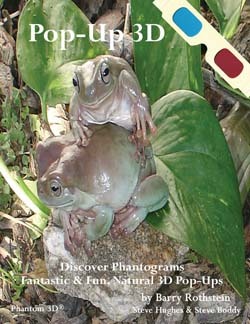 Pop up 3D has Phantograms that kids would like!